our flower installations will stand out from the rest! Our process starts by removing any existing flowers in the bed. We then till and amend the soil with conditioners and topsoil. Hand picked grade A flowers are installed and watered in. A light layer of mulch is then installed to hold in moisture and keep weeds out. We finish it off with special fertilizer and fungicide blended specifically for DalaCasa. 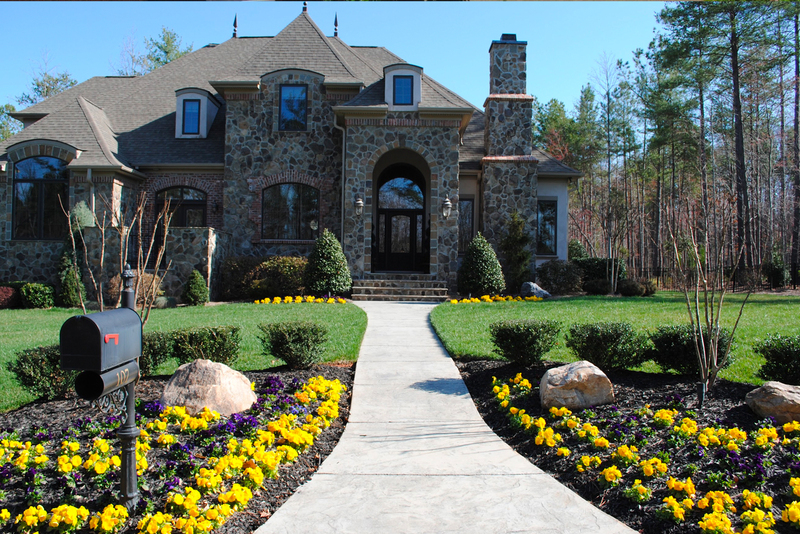 If you looking to give your property curb appeal, our flower installations will stand out from the rest! 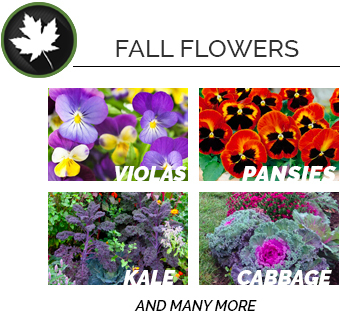 After your flowers are planted, we suggest our flower maintenance package. 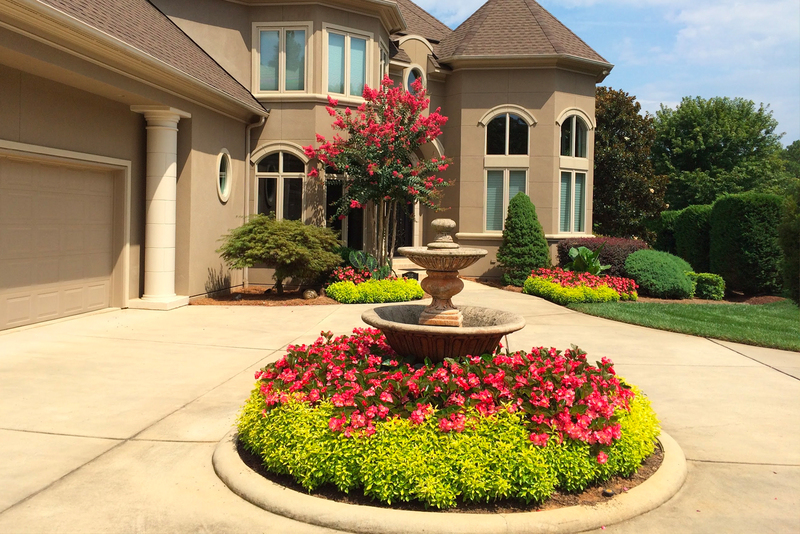 Each month we can apply our liquid fertilizer and fungicide designed for flowers. Its not just planting flowers, its the whole process that we go through to make it a success for our clients.